Hourglass figures are beautiful and distinguished by well-balanced curves and tiny waistlines. Typically the bust and hips are approximately the same size, waist is narrow, and torso is well balanced with the length of the legs, creating the highly desired hourglass silhouette. 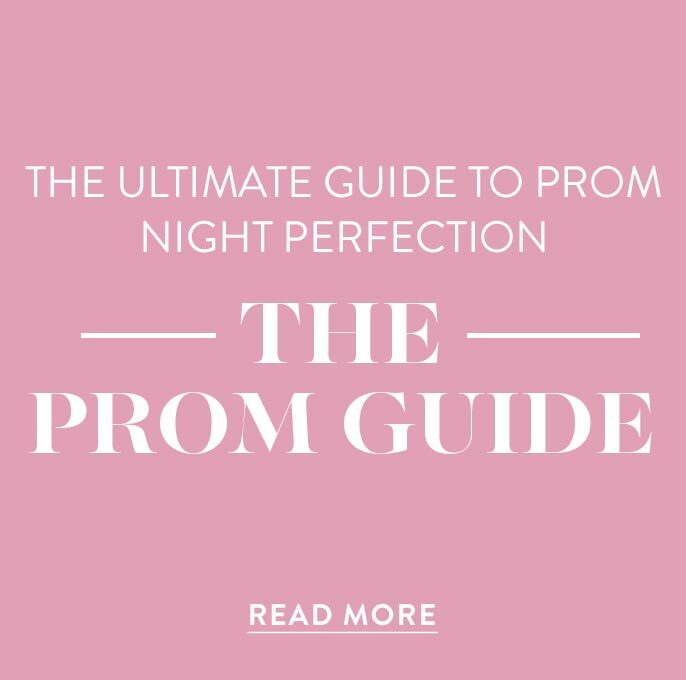 Check out this collection of designer prom and homecoming party dresses for hourglass figures. 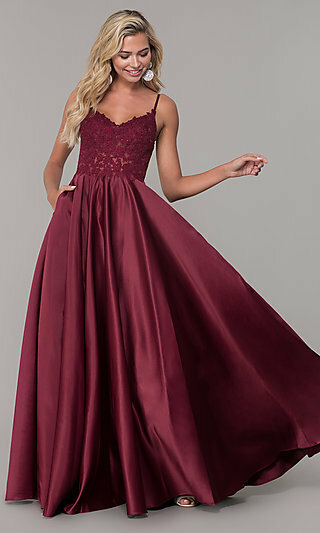 Here you will find floor-length hourglass gowns, hourglass prom dresses, and hourglass homecoming dresses. 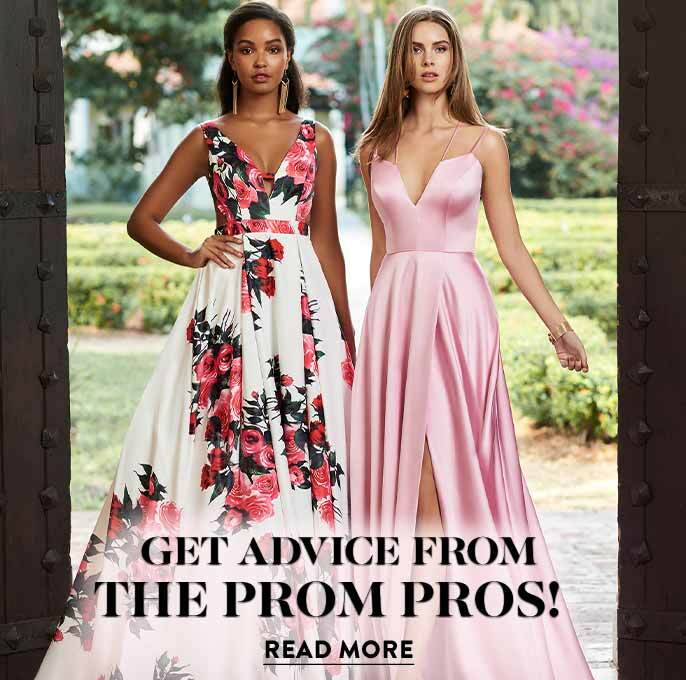 Whether you’re searching for a junior-size party dress, plus-size prom dress, or trendy semi-formal dress, PromGirl’s assortment of hourglass gowns has the designer dress to flatter your figure and make your night truly memorable. What Dresses are Flattering For HourGlass Figures? What to Wear: When you are dressing an hourglass body type, a figure-flattering look will typically accentuate your narrow waistline. Look for dresses with natural waistlines, belted waist dresses, wrap dresses that cinch in at the waist, and form-fitted styles that are well balanced from top to bottom. Low slimming necklines work best for hourglass figures. 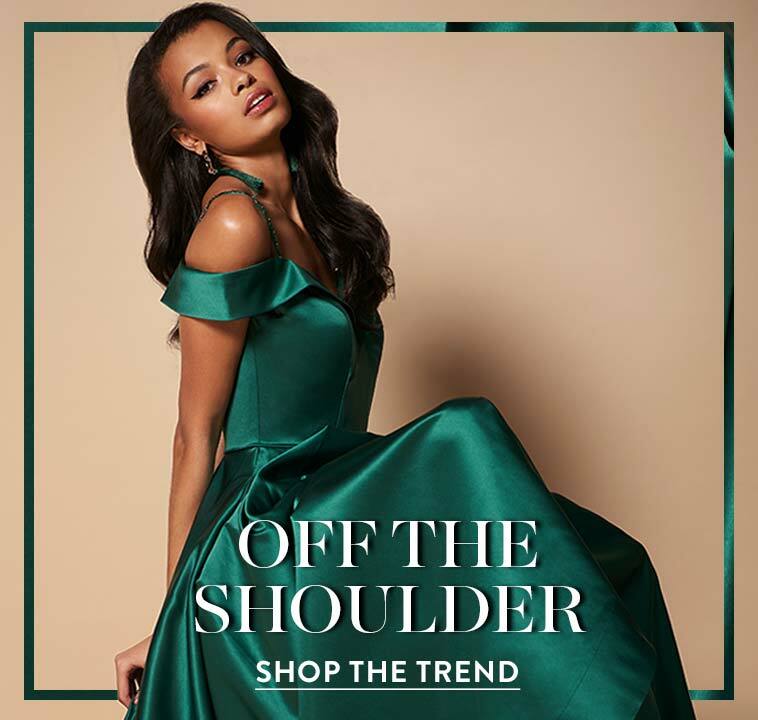 Plunging deep v-neck dresses, v-neck halter dresses, and dresses with open necklines are flattering choices for hourglass figures, as these details keep the overall look balanced and draw attention toward a narrow waist. As for the skirt of the dress, it should hug the curves and keep things streamlined so not to add any additional bulk. Try dresses with tulip cut, full circle, a-line, or pencil style skirts to achieve a truly breathtaking style. What to Avoid: Remember, with an hourglass-figure dress, the goal is to emphasize your well-defined waist which will highlight your shapely silhouette. You will want to avoid wide necklines as they tend to make hourglass figures appear top heavy. 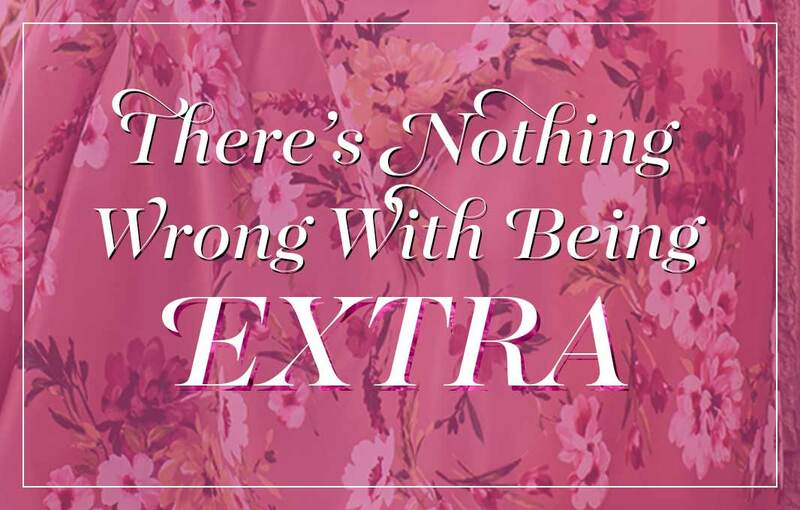 Also, any dress with volume enhancing details like ruffles, bows, and popovers near the bust area will add volume and could create an unbalanced look. Avoid empire-waist dresses, high-waist dresses, and babydoll dresses, as they are loose through the waist by design and usually not as flattering for hourglass figures.